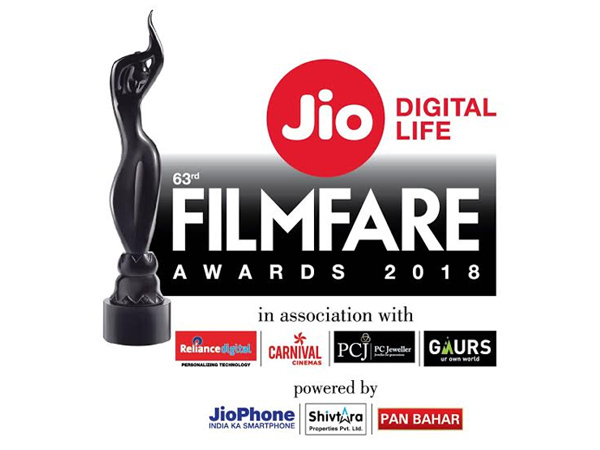 63rd Filmfare 2018 nominations are announced and water is tricky under the feet of Hindi film industry as the nominations are being extremely criticized for their no braininess. Filmfare use to be an honor more than an award but over the period of last few years the reputation has gone down substantially and filmfare made no effort to save it and is rather making sure that it gets down the rabbit hole. The best film nominations seriously start with Badrinath Ki Dulhania, Breilly Ki Barfi, Hindi Medium, Secret Superstar and Toilet ek prem katha. Filmfare jury completely forgot about A Death in the Gunj, Newton, Trapped and several other brilliant films and rather nominated very out there commercially viable films. Best actor nominations did not even bother to care about Rajkumar Rao who has given one of the most fascinating year by an actor in the history of Indian cinema. Akshay kumar is nominated for his performance in Toilet ek prem katha while Varun Dhawan for some reason is nominated for Badrinath Ki Dulhania. Shahrukh Khan for Raees and Hrithik Roshan for Kaabil have been awarded the respect, it seems as though film fare is really trying to make sure that all the superstars are in attendance. Raj Rao has been sidelined to a supporting role nomination in Bareilly Ki Barfi despite of giving some beyond phenomenal performances this year. Instead of anyone from the star cast of A Death In The Gunj, Deepak Dobriyal is nominated for his extremely mediocre performance in Hindi Medium. This award show should be called Filmfare popular film awards because the jury clearly the kept the audience’s memory in mind while churning out the nominations that sound so incredibly pathetic. Under the best lyricist category prolific poet Amitabh Bhattacharya is nominated for Galti se mistake from Jagga Jasoos which is so completely absurd.